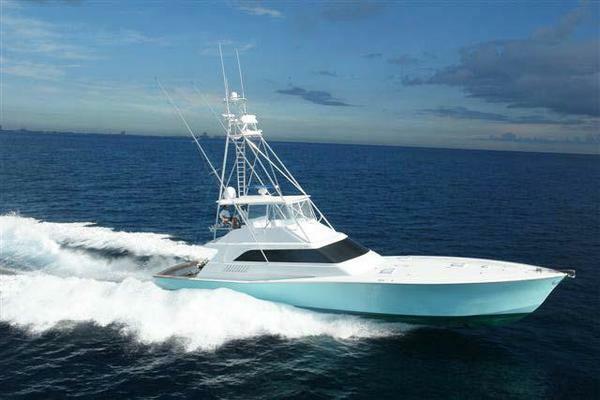 This 2008 Viking 74 Enclosed Bridge is amazing and you should own it!! Delivered to her original and experienced owner this Viking 74 EB has always been enjoyed in the fresh waters of the Great Lakes. 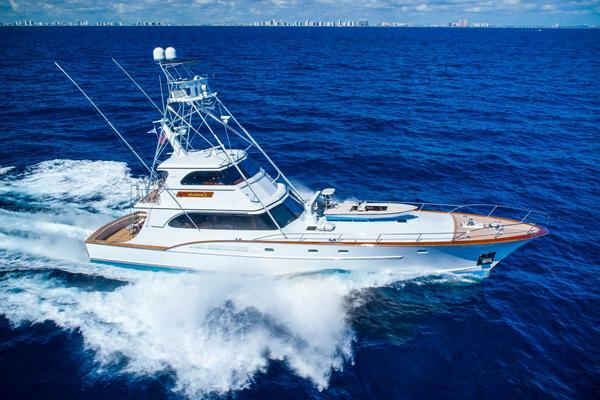 United Yacht Sales New Jersey would love to guide you through a personal showing of this 74' Viking 74 Enclosed Bridge 2008. 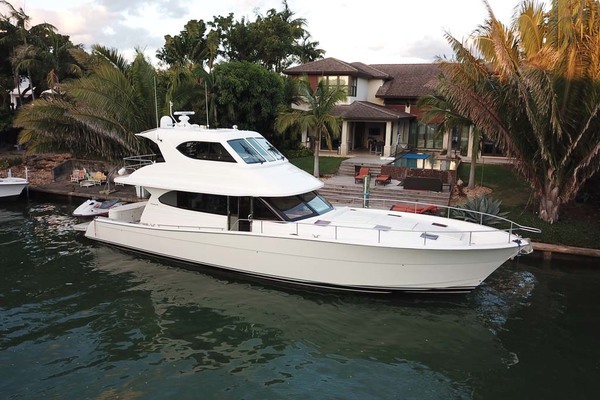 This yacht for sale is located in Charlevoix, Michigan and priced at $2,195,000. For a showing please contact us by filling out the form on this page and we will get back to you shortly!